Arts news and reviews with Mark Lawson, including an interview with Booker Prize-winning writer Margaret Atwood. 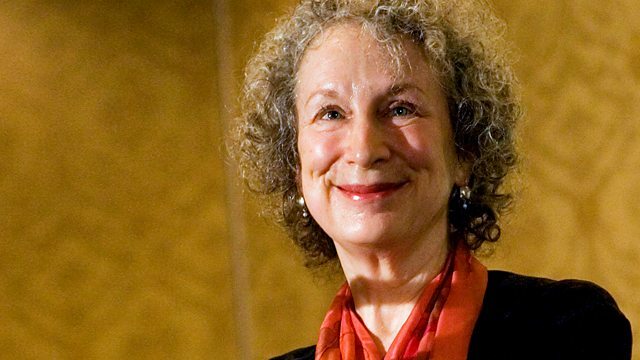 Booker Prize-winning writer Margaret Atwood discusses her new novel, in which a 'waterless flood' obliterates nearly all human life on Earth. The chef challenges the choirmaster as Jamie Oliver and Gareth Malone go head to head in the TV schedules. Rachel Cooke reviews Oliver's latest culinary quest and Malone's attempt to get a community singing. Ruth Reed discusses her appointment as the first female President of the Royal Institute of British Architects (RIBA), the UK body for architecture and the architectural profession.